Received a Payout or Voucher? 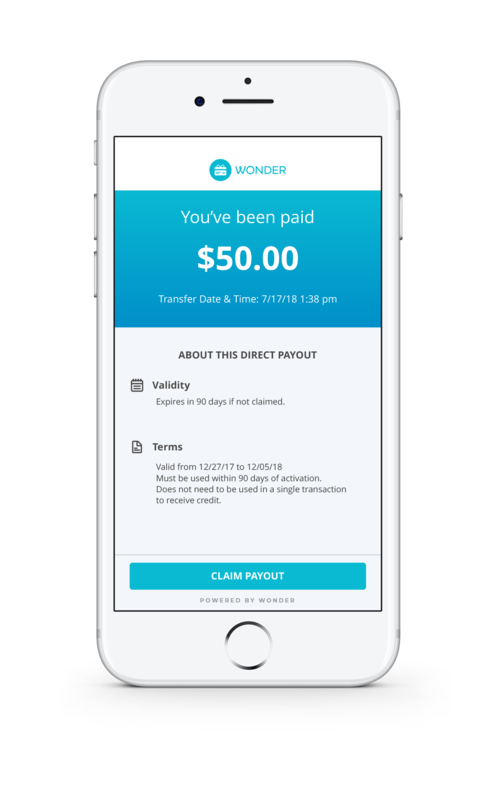 Wonder links your payout to your existing credit or debit card that redeems automatically when you make a purchase. No extra card to carry or coupons to print out. 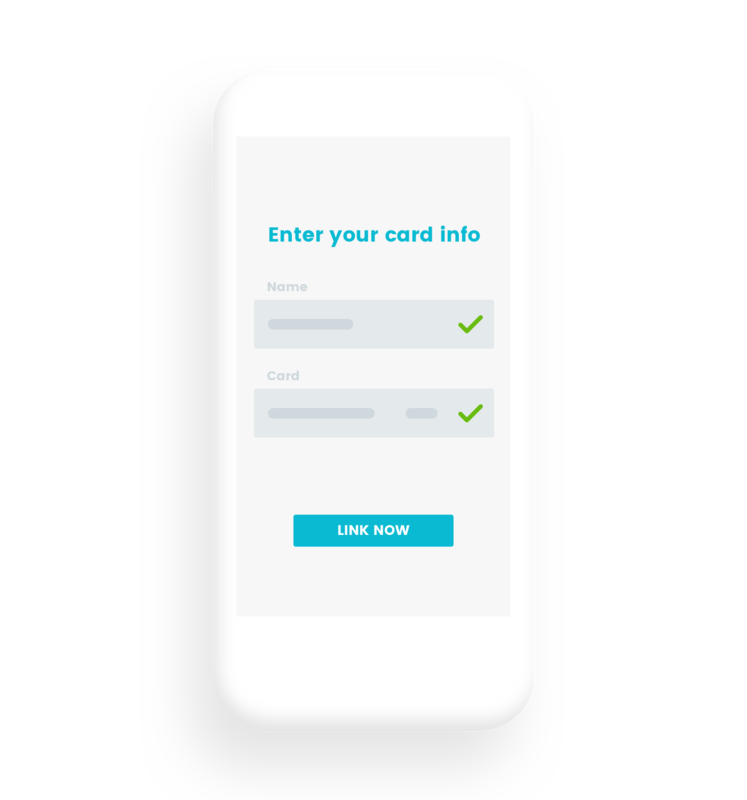 Wonder turns your existing credit or debit card into an eGift that redeems automatically when you make a purchase. No extra card to carry or coupons to print out. 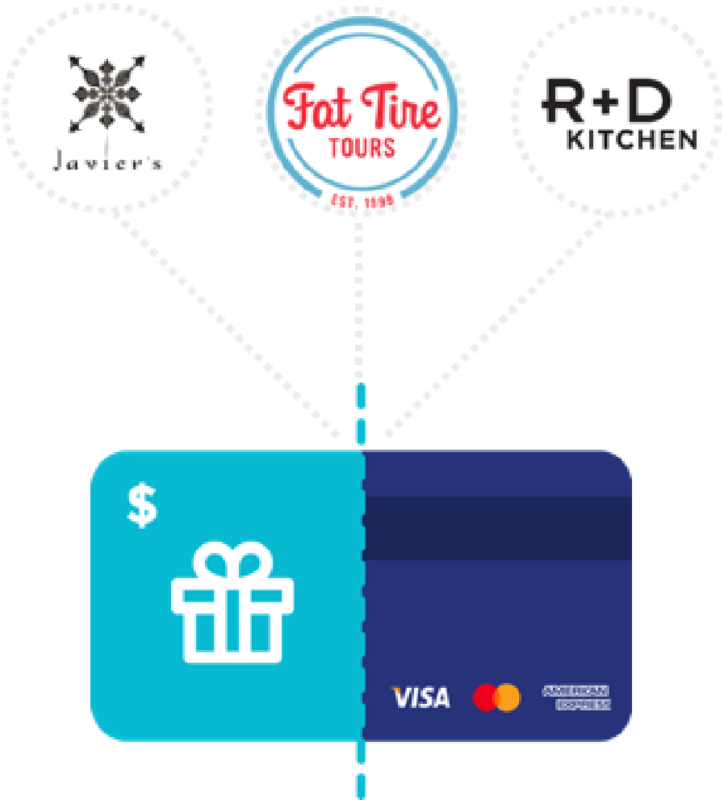 When you receive a gift or incentive, simply link it to an existing Visa or MasterCard (Amex coming soon!) that you already carry in your wallet. You can even link to multiple cards so you don't have to remember which card to use. When you receive a payout, simply link it to an existing Visa, Mastercard or Amex or MasterCard that you already carry in your wallet. You can even link to multiple cards so you don't have to remember which card to use. There's no paper to print out, extra card to carry, or promo codes to remember. Just pay as usual with your linked card and your gift will automatically redeem. You'll get a redemption alert within seconds of paying. When your gift is redeemed, Wonder sends your credit to the card you used to pay. 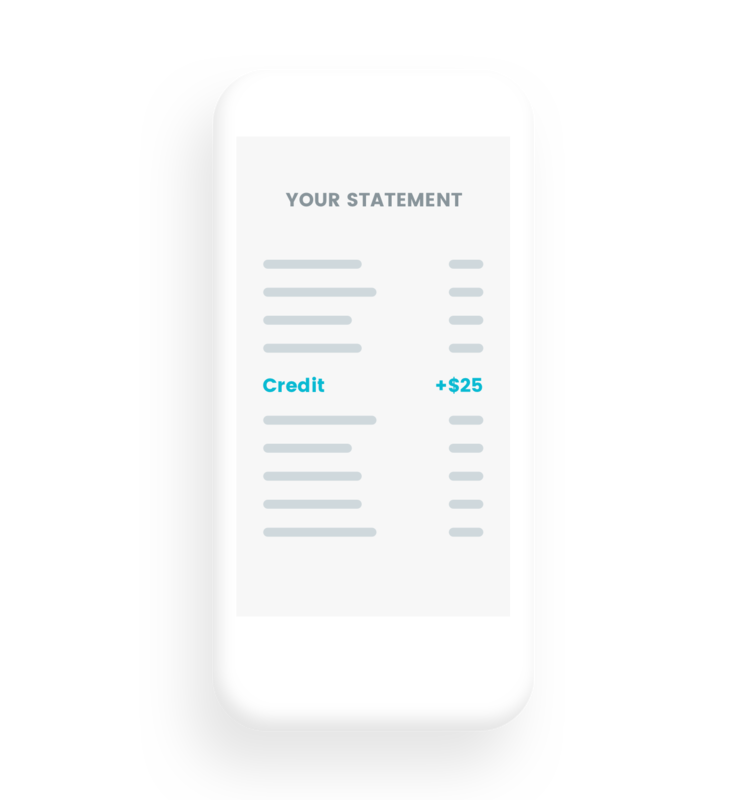 The statement credit is sent immediately and deposited within 1 - 3 business days. All of your data is stored in our Amazon Aurora instance, providing multiple levels of PCI Level 1 compliance. 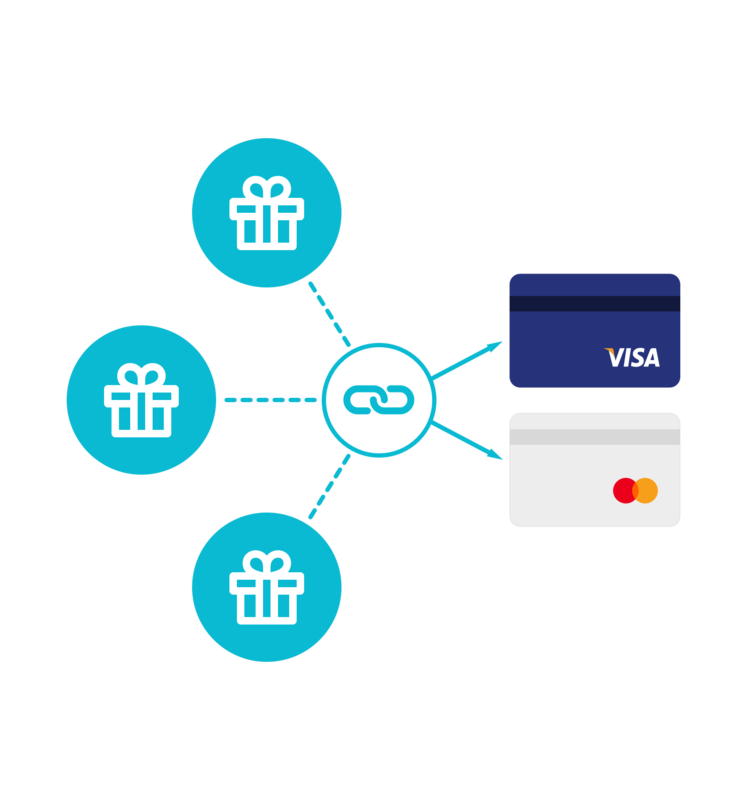 We store all card data within a PCI Level 1 complaint 3rd party vault - no card data ever comes to rest in the Wonder platform. Our direct connections with Visa and MasterCard are IP restricted and secured with certifications, resulting in encrypted data both in transit and at rest. 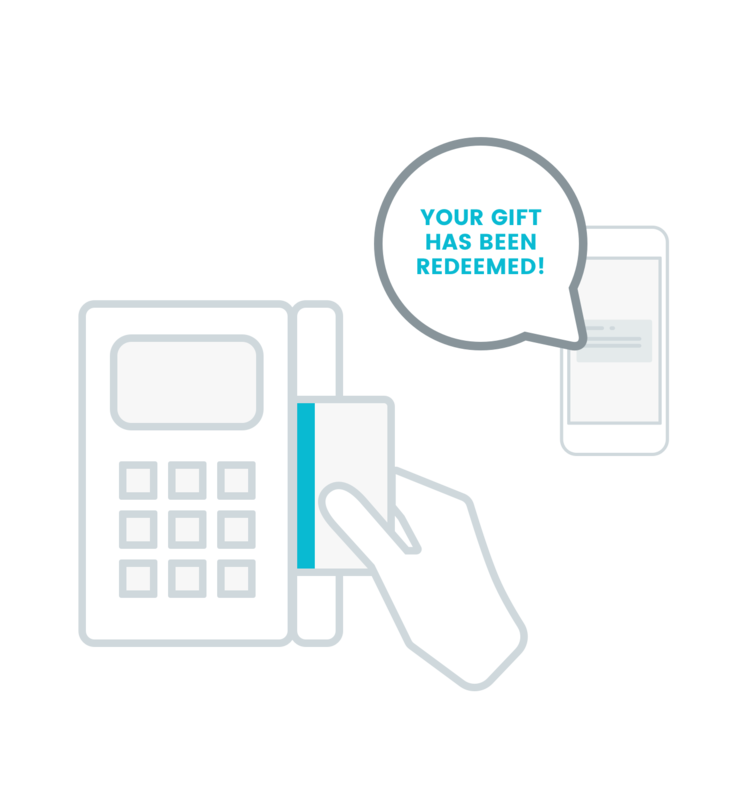 Wonder gifts get linked to the credit or debit cards already in your wallet. You can link your gift to one card or several, so it's always with you and securely stored. No more gift cards left at home in a drawer, paper to print out, or barcode to show at checkout. gift cards worked like this." Check our our FAQ for help.